Our printed centre circle banners are a great way to get brands or messages across on camera at high profile matches. With a consistent message at every home game, or one-off messages from sponsors, they can really add to the sense of occasion. An ideal method to engage supporters, the banners are full colour digitally printed on to our fire-rated, hard wearing and lightweight flag material and finished with stitched hems and grab handles all round. Supplied in a wheeled holdall. Please see our price guide below. All centre circle banners are made to order and can be made to a bespoke size. Please call us for our best price on 01280 707 180 or email us on sales@xg-group.co.uk. Our centre circle banners are a standard size of 18.6m to fit regulation diameter football centre circles. All of our centre circle banners are printed and finished in-house, if you would like a custom size or different shape please contact us by calling 01280 707180 or emailing sales@xg-group.co.uk with your requirements. 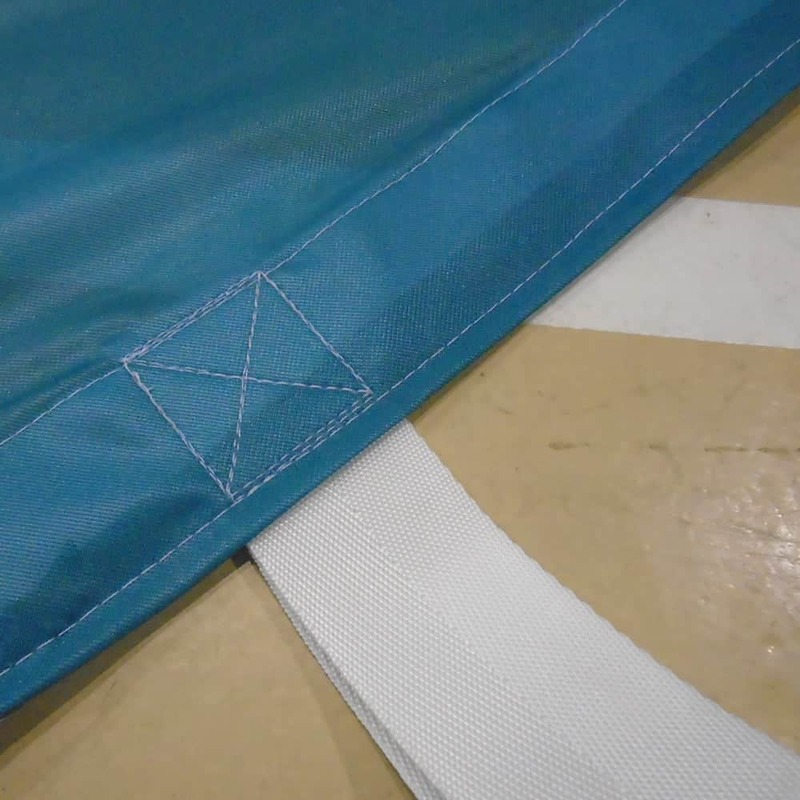 Our centre circle banners are finished with strong stitched hems and sewn in grab handles for carrying. 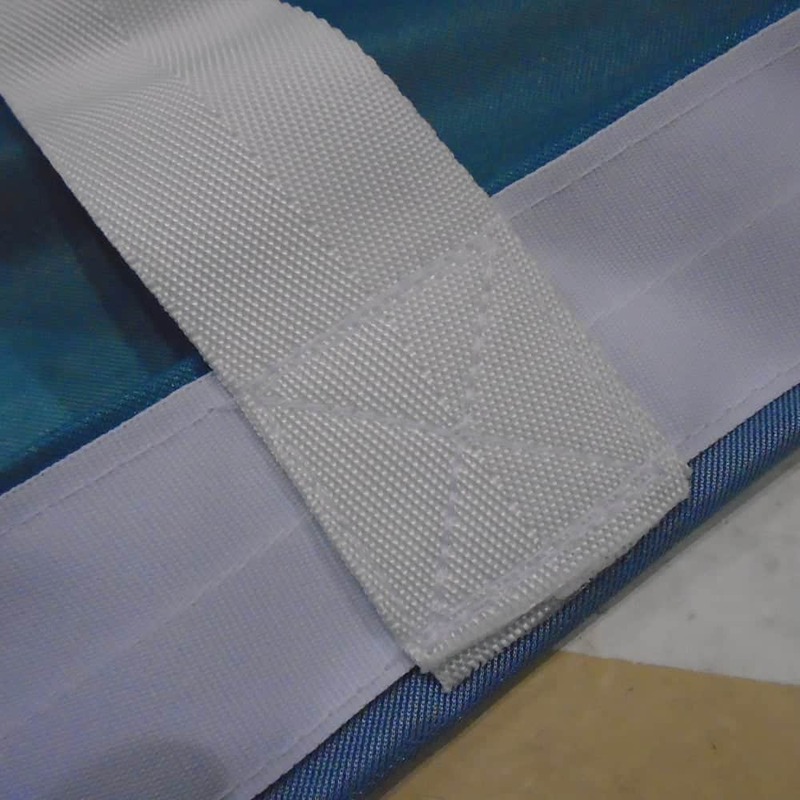 We finish the banners with strong stitched hems and grab handles as standard. As part of our standard finishing allowing the banner to be carried with ease. We can tailor our centre circle banners to your particular needs. If you require a different finish please contact us on 01280 707 180 or email us at sales@xg-group.co.uk and our team will be happy to help.